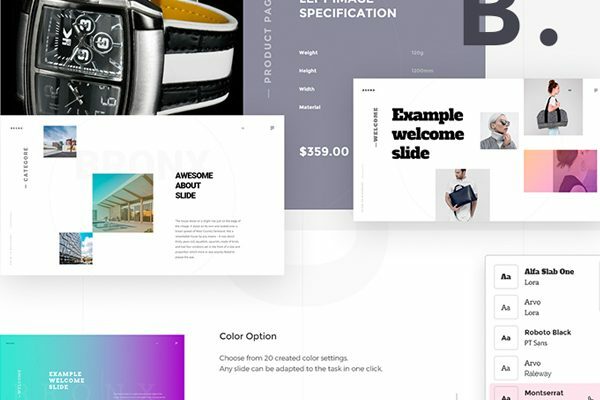 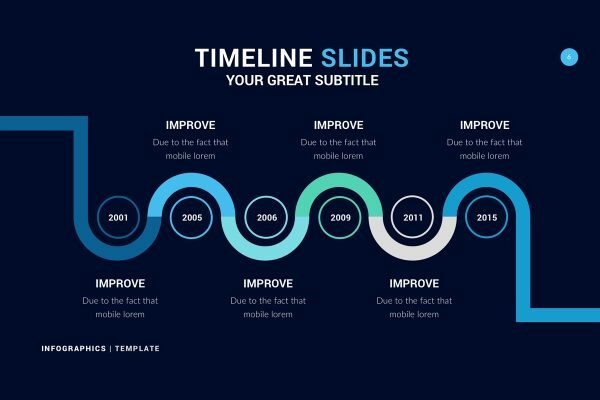 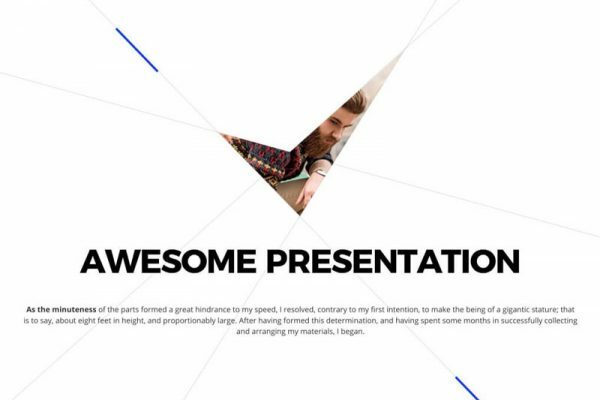 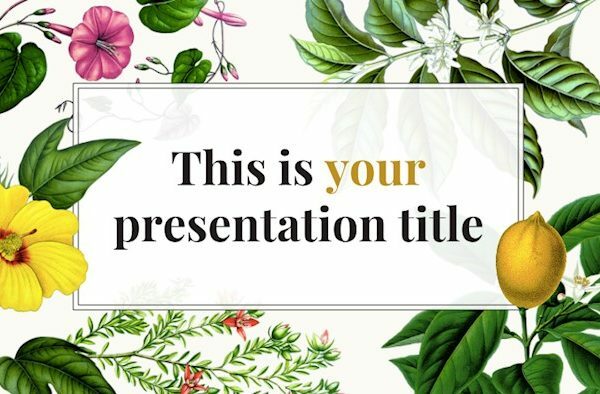 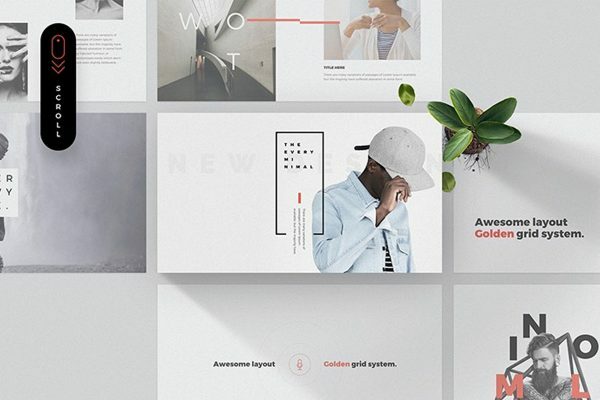 Find professional presentation templates for Powerpoint, Keynote and Google Slides. 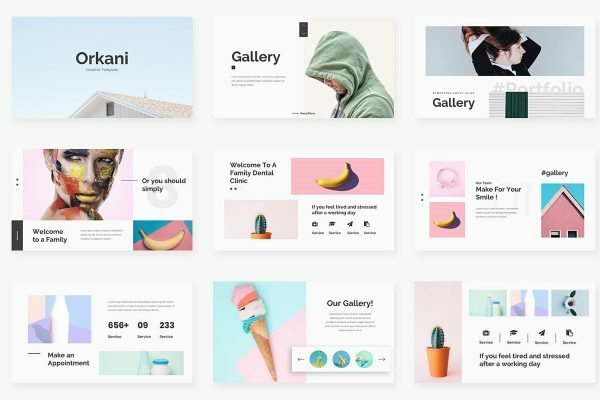 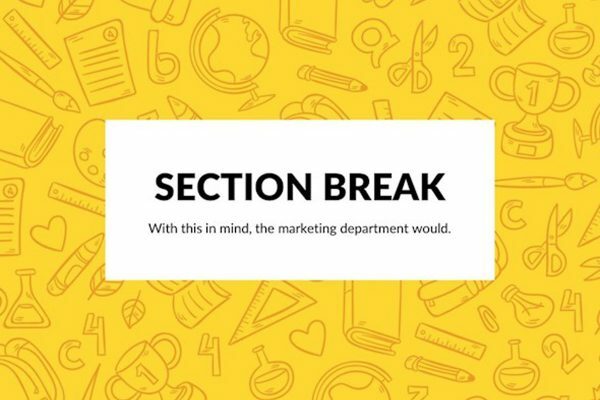 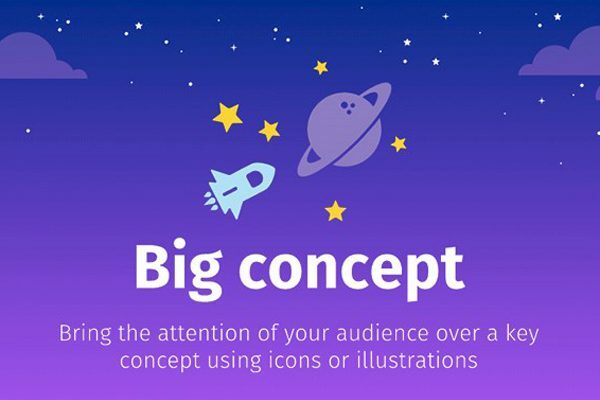 Hand-picked pitch decks templates for any kind of project. 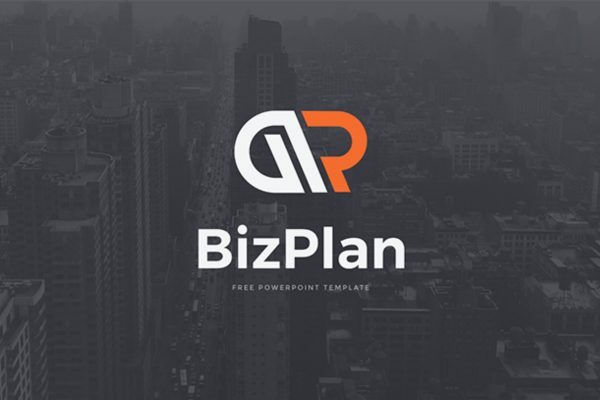 Ranging from business, creative, clean, minimal, diagrams.